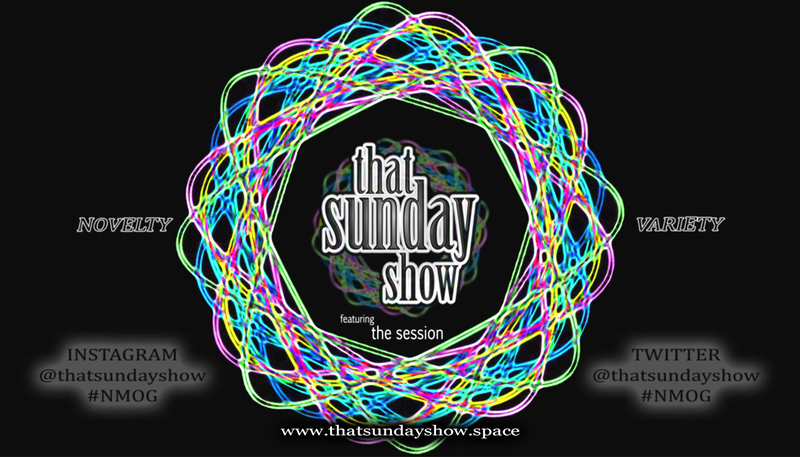 That Sunday Show is a monthly variety hour featuring comedic acts of novelty and artistic intrigue. each episode is headlined by The Session, an anything goes improv event presented in a stream of conscious medium and free of constraints. It’s improvisational artists making fun bold choices that challenge each other to “yes and”, yet joyfully rewarding when they do. It’s fearless artists committing rampant acts of reckless agreement and unapologetic support in the name of artistic exploration. It’s talented artists coming together to create without a plan or purpose, other than to create amazing art. And it’s funny. Second sundays of each month at 8pm in Judy’s Beat Lounge. $10 Standard Ticket, $5 for Students.